I’ve just got in after presenting “Secrets of Search Engine Marketing” at the Hyatt Regency in Perth at the launch of SearchWorld. According to industry reports search engine marketing (SEM) spend will increase from $70 million this year in Australia alone to $170 million next year. It’s a big growth area and my premise in last night’s presentation was that by using search engine marketing you can bring more qualified leads into your business, increasing profitability and making your marketing efforts more measurable and accountable. At the heart of internet marketing success there is no magic solution, no dark secret and no get rich, quick schemes. It is about education, awareness and taking a strategic approach to what is a complex, fluid and dynamic area of marketing. Every business is different and you can customise a solution to your needs. You missed a great event if you were unable to attend the seminar. 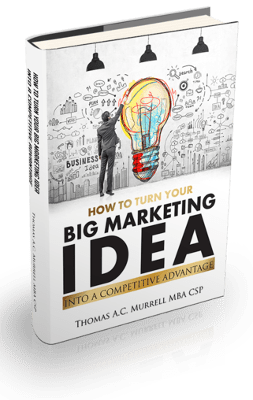 If you want information-packed insights, ideas and practical advice on Internet Marketing, our Web Marketing Essentials CD and book is now available. What better way to learn than using our home study pack at a time and place that suits you and receive five bonus reports. Learn more here. I’m off to Singapore this Sunday and look forward to adding to this blog and updating you on my presentations from Singapore and Vietnam.